The CSB Deluxe Gift Bible is available in a wide variety of LeatherTouch cover colors, and is printed on higher quality paper with a more durable binding than most Gift & Award Bibles. Makes the perfect gift or achievement award for church or school programs. Features include: presentation page, words of Christ in red, gilded page edges, ribbon marker, 7.75-point type, topical subheadings, concordance, and full-color maps.The CSB Deluxe Gift Bible features the highly readable, highly reliable text of the Christian Standard Bible (CSB). The CSB stays as literal as possible to the Bible's original meaning without sacrificing clarity, making it easier to engage with Scripture's life-transforming message and to share it with others. 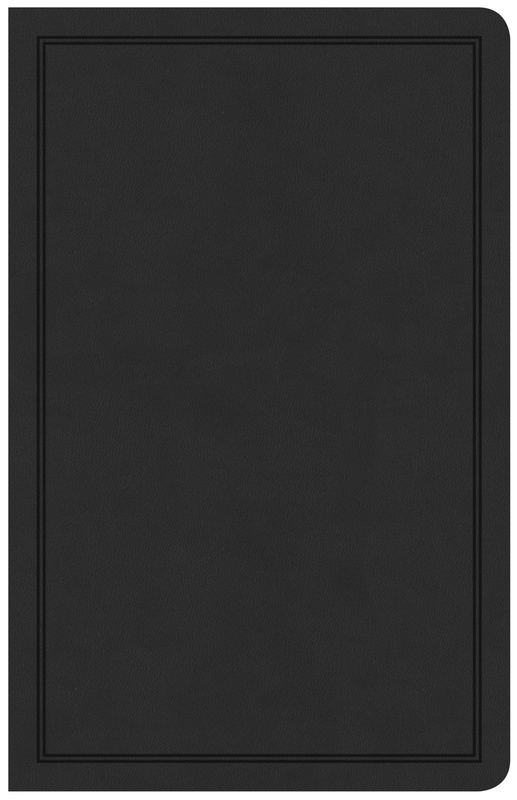 CSB Deluxe Gift Bible, Black LeatherTouch by CSB Bibles by Holman, was published by Holman Bible Publishers in October 2018 and is our 59574th best seller. The ISBN for CSB Deluxe Gift Bible, Black LeatherTouch is 9781535925488. Be the first to review CSB Deluxe Gift Bible, Black LeatherTouch! Got a question? No problem! 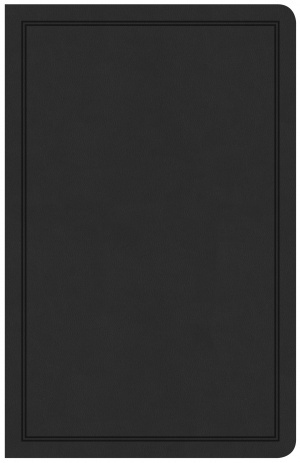 Just click here to ask us about CSB Deluxe Gift Bible, Black LeatherTouch.